Yaw Duffour Awuah is a Young Entrepreneur With an Unbeatable Drive. You can always identify them in every gathering; they stand out, whether they are young or old. Always ready to proffer solutions and give themselves to the service of others. You meet them every day in your office, school and even at home. You know who they are right? They are leaders, real leaders. Yaw Duffour Awuah is one of such people who never miss an opportunity to make a lasting impact. At 16, he knew for sure what path he had to tread. While in a boarding school, Yaw felt the pain some of his classmates who lived very far from school faced each time they had to stay back in school during holidays because their parents could not afford to bear their travel expenses. He then shared his burden with a few of his friends, from whom he pooled capital to launch his business. His company Apex loans provides small loans to student borrowers who are in dire financial need, with interest. As business thrived, the dark skinned genius changed the name of the company to Student Aid Plus, to accommodate other related student needs. His initiative has since evolved from a small micro-lending organization to a financial services company which among other things offers financial literacy education to Ghanaian high school students. The sessions are held by practicing professionals and about one hundred student volunteers. The company also has a savings and loan program that helps students pay school fees and provides for upkeep during school sessions. In 2010, Student Aid Plus won the JA Company of the year 2010 and the Barclays Award for innovation and creativity. Yaw was also selected as the Ghanaian ambassador at the 2010 Africa Region Junior Achievement Company of the Year Competition held in Nairobi, Kenya. Yaw recognized this tide immediately he saw it and sailed with it. Today, he reaps boundless dividends. 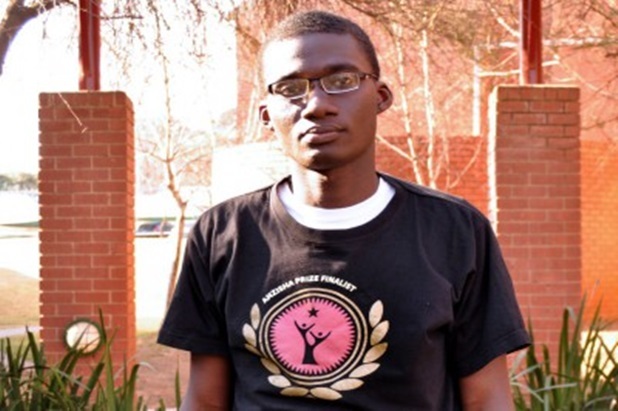 Again in 2012, Yaw was selected as the second runner-up for the Anzisha Prize, which celebrates young African entrepreneurs. He was awarded a prize of $10,000 to promote his business. His company now has 55 shareholders who receive dividends based on their shareholding in the business. And at the same time, has adopted a system relying on adult guarantors, which has allowed its default rate to be 0%. 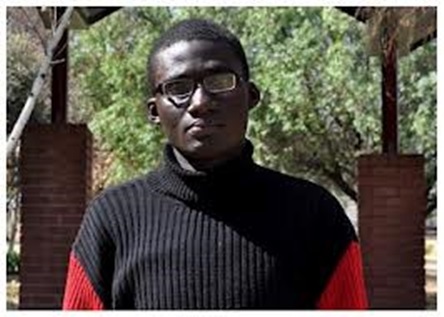 The young Ghanaian is currently a student of Telecommunication Engineering at the Ghana Telecom University College. He also aims to launch another business, he calls the African Business Capital Fund, which will provide young entrepreneurs across Africa access to funds and managerial support to start up business ventures. Remember, Yaw was only 16. He recognized an opportunity and made the most of it that’s all. Are you able to recognize opportunities as they come? Look around you, there is always one waiting to be noticed. Should I tell you a secret? Most times, they are found in the most unlikely places. It’s our pleasure Yaw. You are indeed a great inspiration to the youths of Africa. Keep shining bro. Africa is exceedingly proud of you.